Just like in previous years, I will try to summarize our achievements in the field of mycorrhization and outline our plans for 2018. 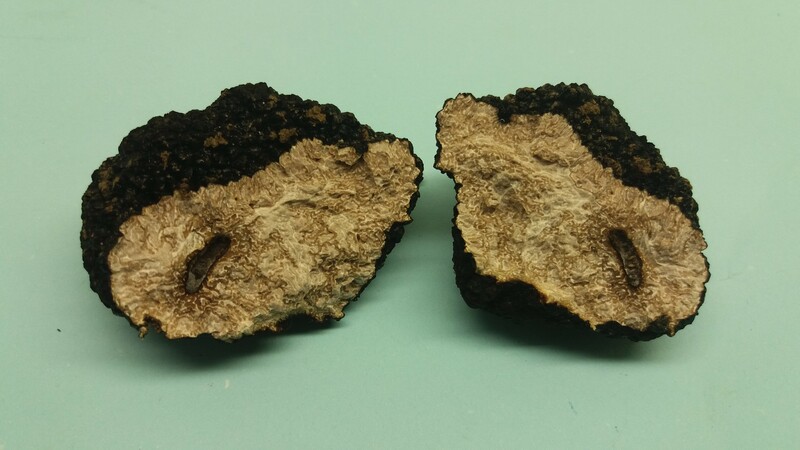 During the upcoming year, we wish to introduce a new quality of mycorrhization. We will enhance our vaccines which currently are typically mycorrhizal ones with fungal and bacterial formulations, the purpose of which is to increase the biological capabilities of the soil in both ecological, as well as traditional cultivation. As a result, the plants cultivated on such plantations will feature a greater resistance to diseases and environmental stress factors, as well as provide higher yields. Of course, combining the new vaccines with the mycorrhizal ones is possible. Such combined action is always a more powerful option. These are the species, the mycelium of which we will use for mycorrhization procedures during the upcoming year, 2018. We might add that the vineyard is situated on very rocky ground, on a slope, at risk of overdrying due to winds from the direction of the lake. 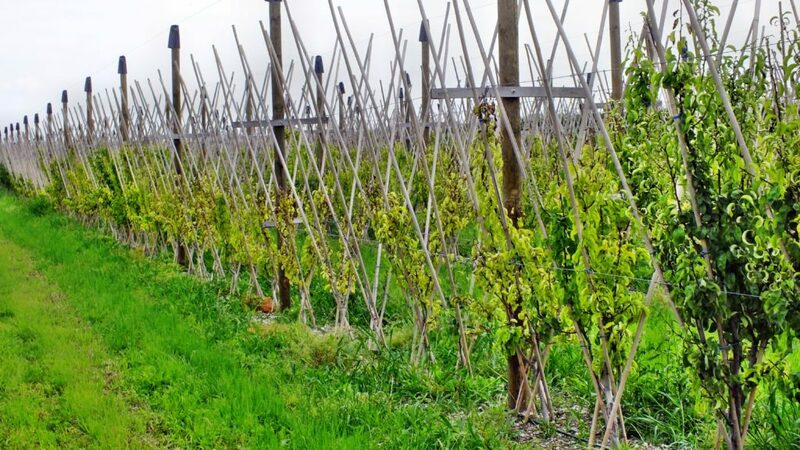 Of course, it has to be noted that the mycorrhization has been carried out using the new generation of grapevine vaccines which were obtained from previously mycorrhized vineyards and natural habitats where we planted young bushes which were not mycorrhized. At the moment, work on new mycelia from planted mycorrhizal traps is underway. 2018 should bring exceptional results of applying mycorrhization to vineyards – and large orders. 3. ORCHARDS AND RASPBERRY PLANTATIONS; the owners of ecological plantations of these plants are becoming more interested in mycorrhization. Of course, they are often deceived and misinformed by unfair “competitors”, but the producers who have already mycorrhized their plantations are the best source of information on the subject and will attest to the advantages of the procedure. 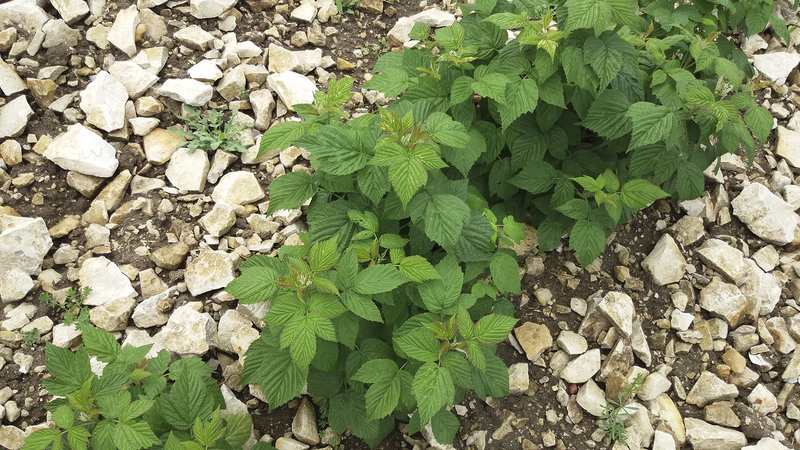 Comparing the taste and quality of the raspberries from a mycorrhized plantation with those grown without it allows you to appreciate the effects these wonderful fungi provide, as the raspberries taste as good as those picked in the forest or even better as they are larger and sweeter. Juice or liquor made from them would be delicious. And they are growing on such a substrate that you would be forgiven for asking the owner why he threw so many stones around the plants (was it supposed to make the plantation look nicer or did he intend to make a road there?). 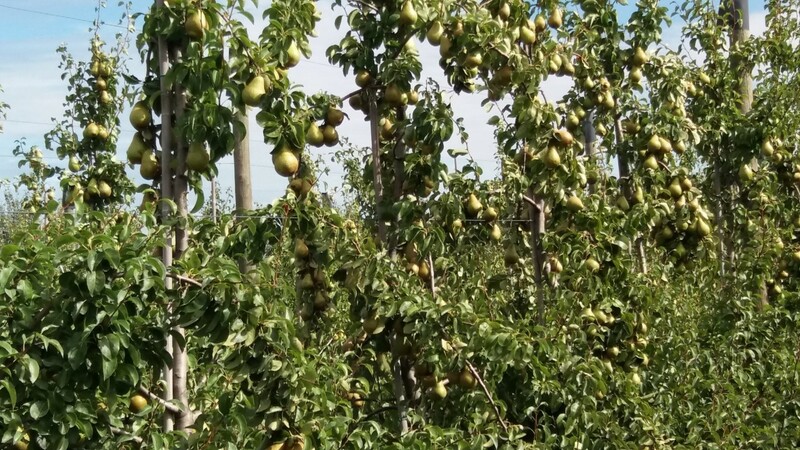 As far as orchards are concerned, nobody in Wojciechów needs to be convinced that mycorrhization is a good investment. They also know that the period of return on investment is short. Three years ago, the pear trees had leaves the colour of lemons and this year all of them were a beautiful green, not to mention the number of good pears on the trees. It’s worth to ask the owner, Kamil Kutyna. For those interested, here is his phone number: +48 792 878 701. Pear trees prior to mycorrhization in 2014 (above) and in 2017 (below). 4. 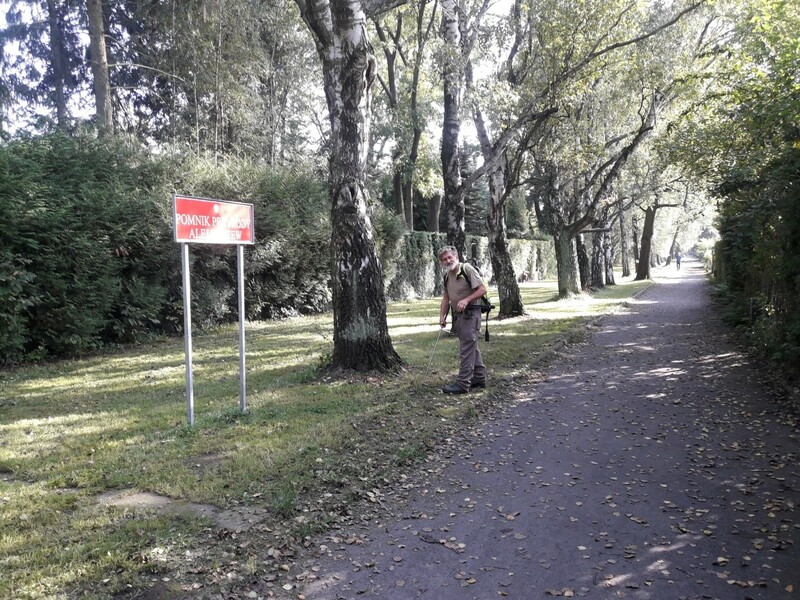 TREES IN WARSAW AND OTHER CITIES; While I do think that ecological plantations of various plants should be the first to be mycorrhized, for city dwellers, the trees around them are very important. This is why we are preparing special vaccines with a wide variety of mycorrhizal fungi, bacteria, and entomopathogenic fungi, which are being applied by Jurek Nieswadba in the cities. In Warsaw, several mycorrhization procedures on quite a large scale have been performed. The effects of those first few ones are already visible in the form of healthy growing trees. The trees which have the status of protected ones are of particular significance, as these natural monuments should be safeguarded in the first place. This is exactly what we are doing and I think that we will continue our development in this important direction.